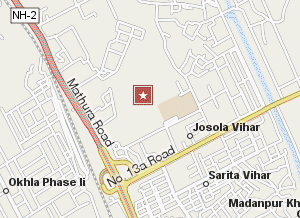 2F, Elegance is located in Jasola, South Delhi. 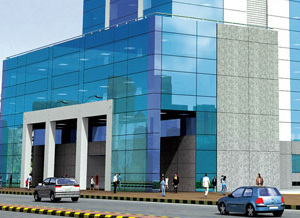 The centre is close to Nehru Place, Faridabad and Noida. There is easy access to the central business district and the residential areas of New Friends Colony and Sarita Vihar. Taxis are available from the taxi stand at the Nehru Place Complex. Take the left to Okhla from the Signal and go straight on the flyover to Old Mathura Road.